No one reading this book should be shocked to hear that IP addressing is one of the most important topics for passing the the INTRO and ICND exams. In fact, IP addressing is the only major topic that is covered specifically on both the INTRO and ICND exams. Plus, you need a comfortable, confident understanding of IP addressing and subnetting for success on any Cisco certification. In other words, you had better know addressing and subnetting! 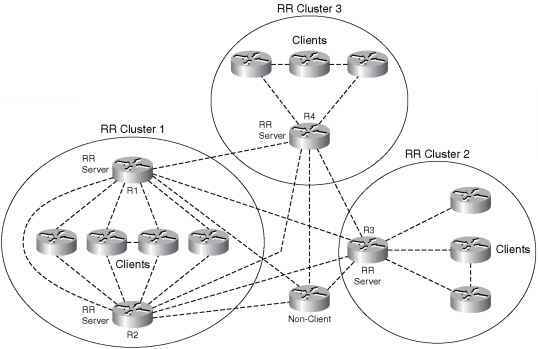 This section introduces IP addressing and subnetting, and also covers the concepts behind the struture of an IP address, including how it relates to IP routing. In Chapter 12, "IP Addressing and Subnetting," you will read about the math behind IP addressing and subnetting.